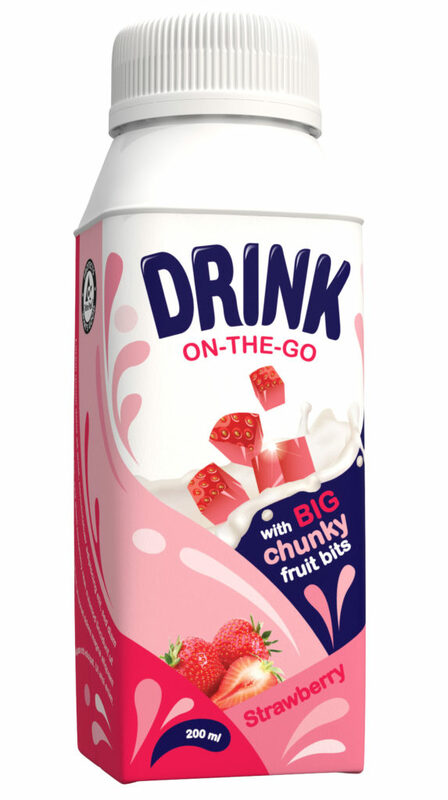 TETRA Pak has announced it has helped a Chinese dairy producer make the world’s first ambient drinking yoghurt with large fruit and cereal pieces. Yili has launched the product in Tetra Top 200ml packs with re-sealable screw caps. The inclusion of large fruit pieces within an ambient beverage product meant carefully heating the product to prevent the fruit being damaged or broken-down during the process. The filling and packaging then needed to ensure even distribution of the fruit particles. Charles Brand, executive VP, product management and commercial operations at Tetra Pak said, “We are pleased to be able to support our customer deliver a premium product in a growing category. This has been made possible by our expertise in the entire processing and packaging process: our ambient yoghurt processing capability, the know-how of heating large food particles, and our ability to customise the packaging system.